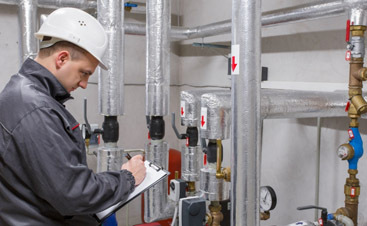 HVAC Maintenance in San Jose: Why is My Air Conditioner Freezing? It is only April, but warm weather is on its way. This summer, this may happen to you: the sun is beating down and you are sweating, but your air conditioner is coated in solid ice. A frozen air conditioner is a truly bizarre sight. It is bizarre for a reason: it’s not normal, and you should not treat it as such. When your air conditioner turns into an igloo, it is sending a distress signal. We can help you address it! In today’s blog, we are going to discuss the reasons that air conditioners freeze up. Get ready to learn! If the refrigerant levels in your unit get low enough, the air pressure drops inside the evaporator coil. As a result, moisture in the air will freeze and layer up on the coil. If it is a refrigerant issue, you either have low levels or a leak. 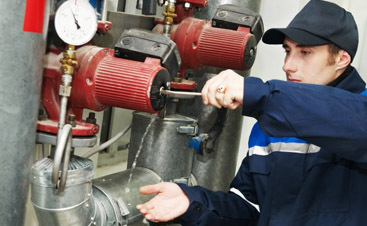 Either way, a Valley Mechanical technician will make everything good as new in no time. When your system evaporator coil doesn’t get correct air flow, its temperature quickly drops below freezing. Ice build-up ensues, and the system’s ability to cool your home diminishes. Many different things impede airflow – it could be a dirty air filter, ducts that have collapsed or are simply too small, broken blower motors, or dirt accumulation on the coil itself. 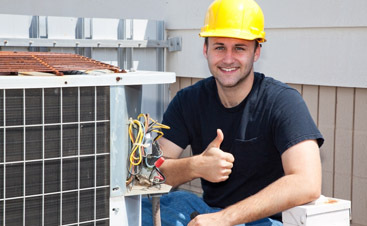 When you need HVAC maintenance in San Jose that you can depend on, Valley Mechanical is here to be your closest ally. Make this summer the most comfortable ever – contact us for an appointment or to learn more about our preventative maintenance program!